Real Life. Real Solutions. Sophisticated Strategies. 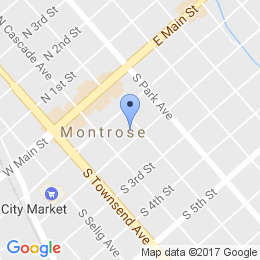 The law firm of FLEMING and LOWENBERG is a general practice law firm located in Montrose, Colorado. We have served the area for more than 25 years. We provide quality professional legal service to clients throughout the Western Slope of Colorado. Are you facing a legal issue or know someone who is? Please contact our office for all your legal needs, (970) 240-2812.